The marketer’s role is evolving from traditional campaign execution to relevant, real-time engagement. Where data capture and retroactive performance analysis drove the old paradigm, today’s marketer uses data-backed customer insights, performance-led strategy, and proactive, thoughtful targeting. 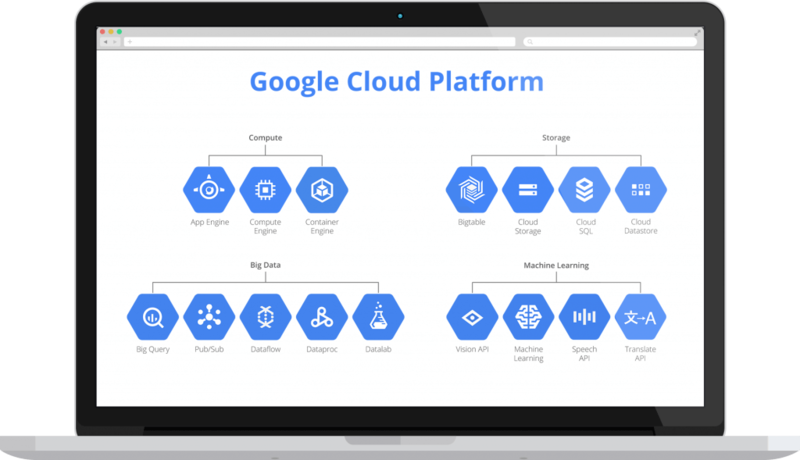 Tatvic Analytics harnesses the powerful Google Cloud Platform so to provide tools and services across the spectrum of data-driven strategy for marketing right from Data Collection, Data Transformation, Data Analysis, Data Visualization and Data Activation phases of Marketing Analytics. PredictN by Tatvic gave us an audience with a higher probability to submit a lead in the next 7 days. 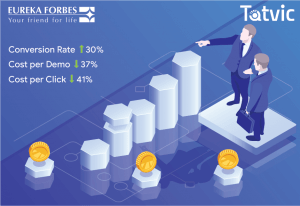 We directly exported this custom Google Analytics audience to our Google Ads account and remarketed to them and as a result we were able to achieve a 30% higher conversion rate. The support extended by Tatvic’s Data Science team was commendable and their expertise in Predictive Analytics is something that proved to be very resourceful for a business like ours. Helps you identify underlying trends in your user base. Trendspotting ensures that brands stay relevant among its customers. Customer segmentation allows brands to segment users based on their preferences and target with relevant message for maximum impact. Lifetime value analysis helps brands/organization to identify high value and low value customers so as to efficiently reallocate business efforts & budget to ensure maximum ROI. Monitor sentiments of your customer with sentiments monitoring to identify psycology and emotion of your customers. Breakdown data silos and create one view of customer journey by collecting all the data into Google BigQuery – An analytics data warehouse which provide insights from data within seconds. Power of marketing technology stack with Google AI platform by using Vision, speech to text and sentiment analysis. Tatvic provides expertise across the services of Google AI platform. Tatvic provide services to build customized ETL process to bring data from any device, servers or platform in any form wheather it is batch or streaming and create a single view of customer journey. ● Tatvic Analytics offers Data Visualization services that aid companies in their decision-making processes based on their business data. We discover disparate data relationships within our clients’ data and make important faster and more easily. 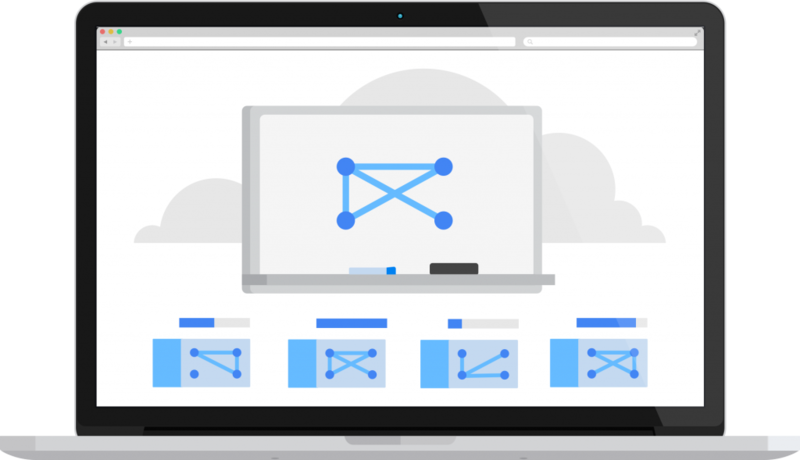 ● Google Data Studio provides a dynamic reporting tool that helps users view website’s data anytime and anywhere. 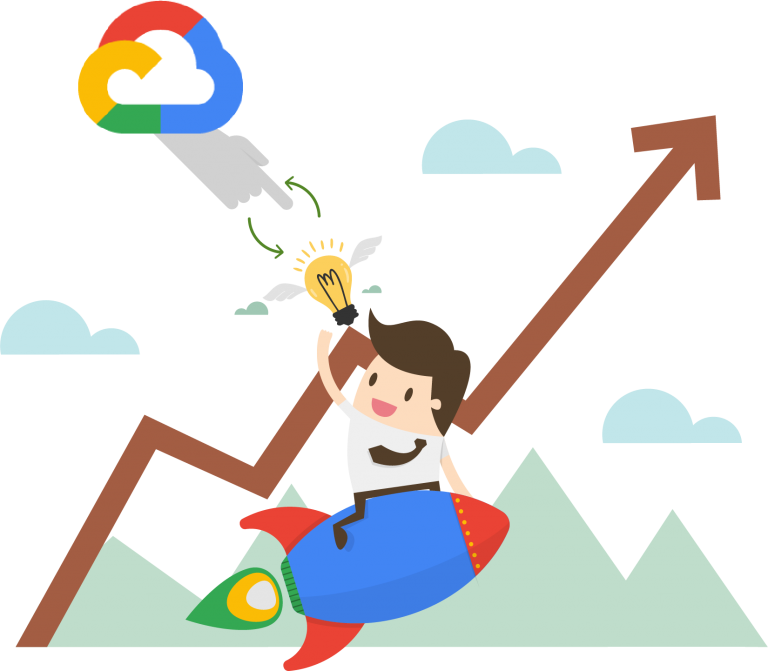 Get in touch with our Google Cloud team today & grow your business with sophisticated marketing analytics! Thank you for contacting us. Our team will revert within 1 business day. Almost there! Please fill this form. Our Cloud consultants will reach out to you in 1 business day. Enter your details & have our team reach out to you! Check out our case study on Eureka Forbes here. The Google Analytics Standard VS 360 Comparison Document is on the way. Check your inbox in a while. I would like to receive updates regarding Webinar, Blogs and Newsletter from Tatvic. You can view our useful resources available here.